Discover the quaint community of Quesenberry Cove on Lake Sinclair. 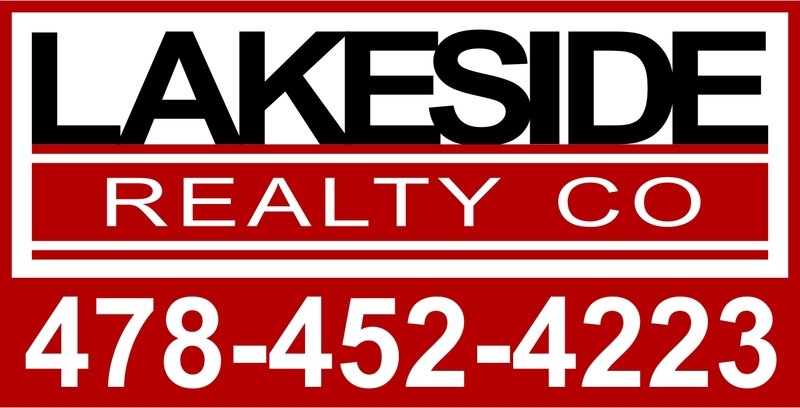 Great and convenient location between Lake Oconee and Eatonton and Milledgeville. So shop, dine and play on either Lake. Very nice water and location on the lake. This is one of the few remaining lakefront lots in neighborhood. Come build your dream home.